U.S. District Judge David R. Herndon ─ who is overseeing all federal Yaz and Yasmin lawsuits ─ has identified 33 cases for early bellwether trials that will likely beginning during the middle of 2015. 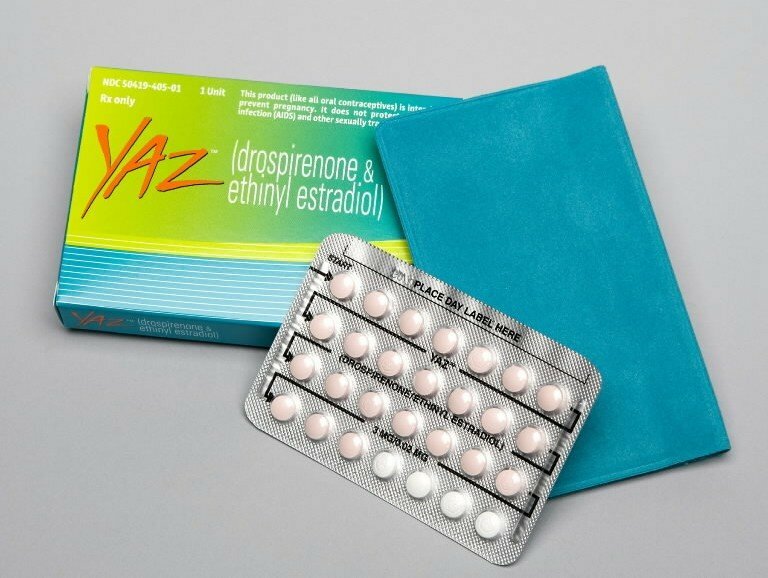 All product liability lawsuits regarding the birth control pills have been joined together under multidistrict litigation in the Southern District of Illinois since 2009. Judge Herndon issued a trial selection order on December 5, indicating that bellwether trials could start by May 15, 2015. Bayer has not agreed to permit Yaz cases filed in federal courts throughout the country to go to trial before Judge Herndon, so most of the cases will be remanded back to the courts where they were originally filed. Judge Herndon has indicated that at least two of the claims were filed in the Southern District of Illinois, where the Yaz MDL is located. It appears that those claims will likely be the first two trial dates. The outcomes of these 33 trials are not binding on other claims, but they will help both parties determine how the jury will respond to evidence and testimony that will likely be shared in many cases. While there are currently at least 5,000 cases in the MDL, there were approximately 12,000 at one time. Bayer reached settlements with plaintiffs citing gallbladder issues and venous clot injuries, including pulmonary embolism and deep vein thrombosis. The manufacturer has refused to settle many of the remaining cases, including those involving patent foramen ovale issues and arterial thrombotic events. In total, Bayer has settled more than 17,500 lawsuits regarding adverse side effects of Yaz and Yasmin ─ paying damages totaling a minimum of $1.74 billion.